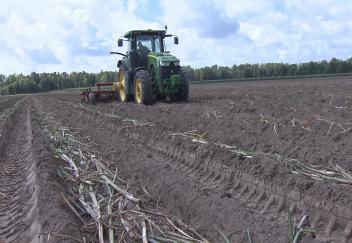 (Video 08/30/18) Louisiana sugarcane farmers are entering the final stages of their planting season. Sugarcane acreage in the state has been trending up as growers take advantage of favorable prices. LSU AgCenter correspondent Craig Gautreaux was in Iberville Parish and has this report.